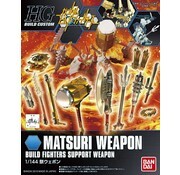 #05 Build Fighter Matsuri Weapon kit by Bandai Hobby. 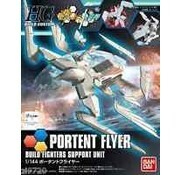 #21 Portent Flyer HGBC by Bandai Hobby. 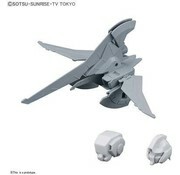 This is a Ninpulse Beams "Build Fighters", HGBC 1/144 by Bandai Hobby. 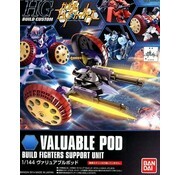 This is the HGBC 1/144 Scale The Northern Pod Plastic Model Kit from the Gundam Series by Bandai. 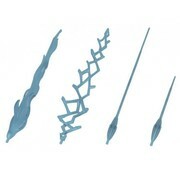 Suitable for Ages 15 & Older.